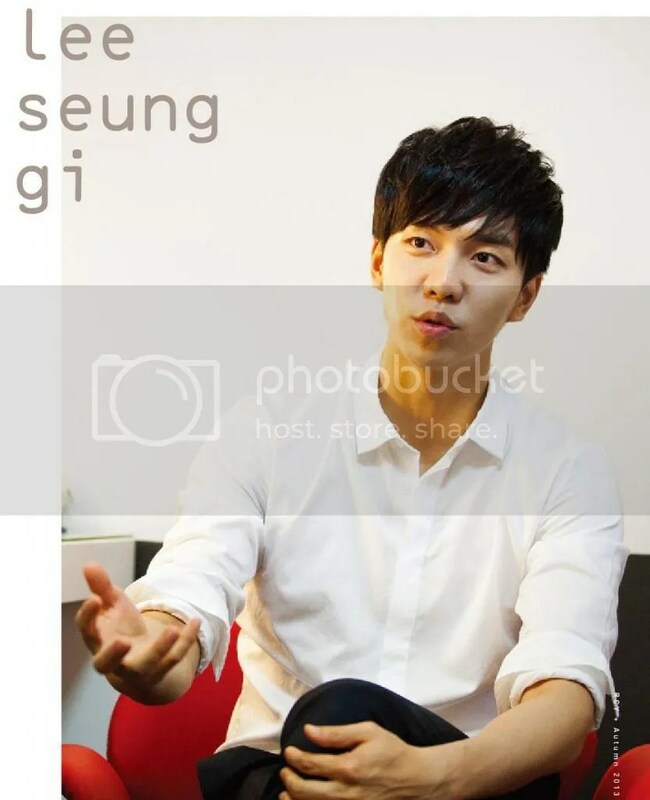 [ENG] Grandpas Over Flowers – Lee Seung Gi (27) and Lee Soon Jae (79) Similarities! 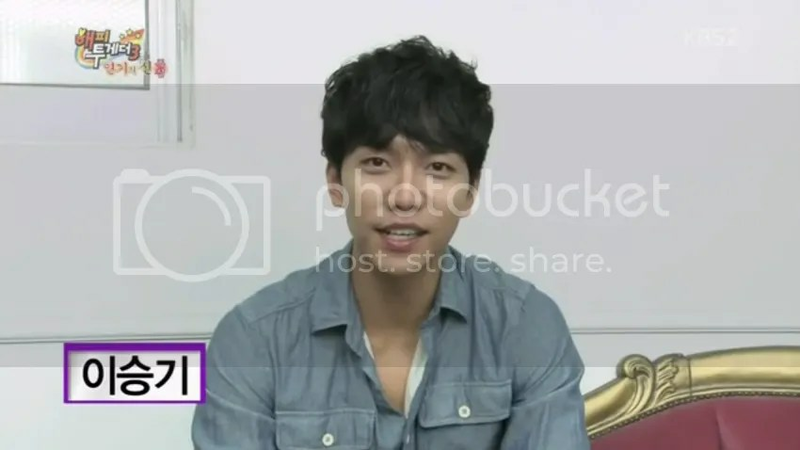 Aw~ Seunggi, 53 years later —> Soonjae Halbae~♥ English translation of the cut…. Grey color t-shirt is Balmain. Ink blue color sweater is Neil Barrett. Check pattern coat is Kim Seo Ryong Homme. Cover Guy. 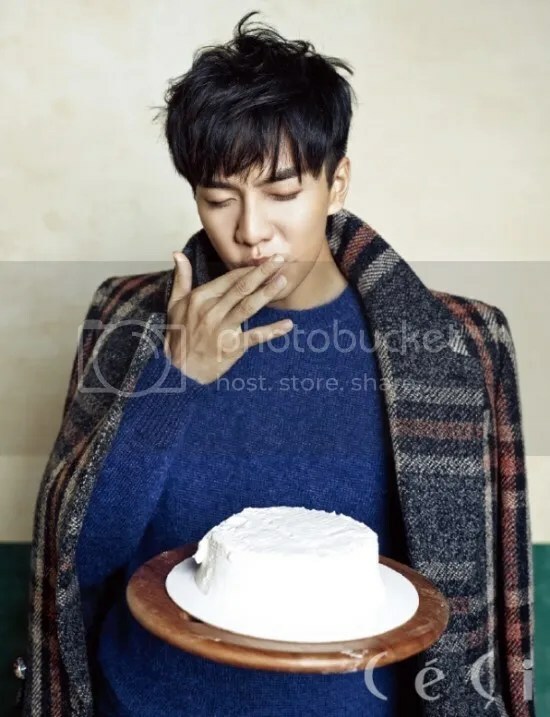 Sweet Gentleman Lee Seunggi. Editor: Choi Sung Min. Photographer: Kim Young Joon.